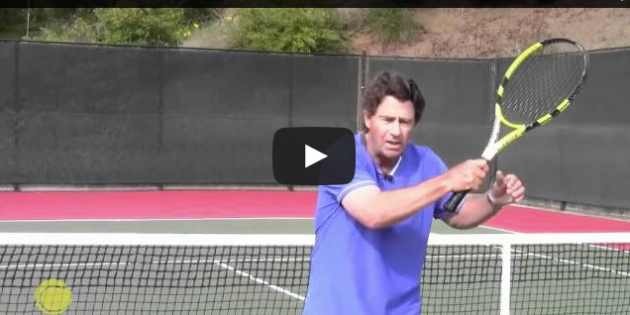 One of the most common phrases in tennis today is ‘hit a heavy ball’. So what is a heavy ball? The incoming shot “feels heavy” when that shot has a lot of momentum.